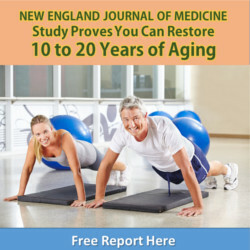 These days everybody wants to live longer… but only if they can experience those later years in good health and with all of their mental faculties intact. And I have to say, one of the biggest concerns among baby-boomers today is the idea of developing dementia and spending their final days in a long-term care facility surrounded by strangers. However, if you’ve been eating your greens, you may have a huge advantage when it comes to your brain health. It turns out that eating one or two servings of leafy greens each day could potentially take 11 years off of your brain’s age. 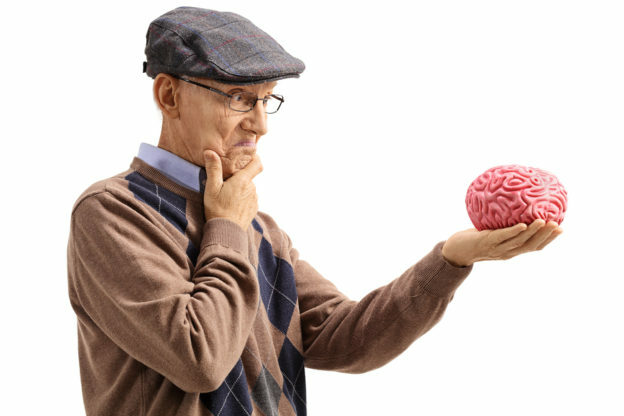 This entry was posted in Brain Health and tagged do any foods help stop dementia, do greens boost brainpower, foods that boost memory, foods to prevent cognitive decline, how to keep my brain younger, list of brain foods, what can I do to prevent alzheimer’s on January 17, 2018 by Taylor Donnini.